Your Eyes: A Lens to the World! The world becomes black without eye site. 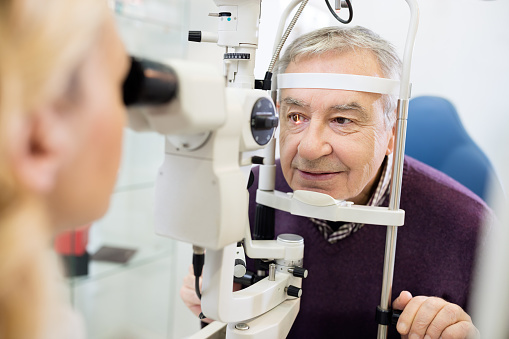 As one ages, eye care becomes even more important than ever before. And because March is ‘Save Your Vision’ month, what a great time to address proper eye care and how to preserve it! Gastric Bypass Surgery—Is this procedure good for the older population? 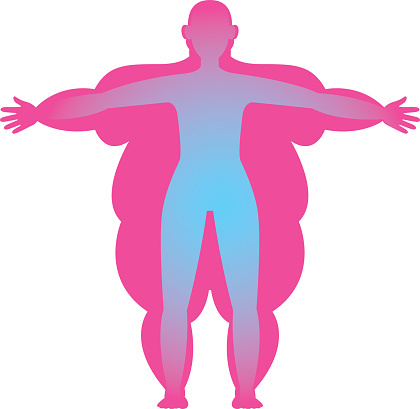 There is good reason for an older person to be seriously considered for Bariatric surgery, and their quality of life may improve.